My travels this week have brought me to the top end and the beautiful (if not very tropical at this time of year) city of Darwin and I am here for the annual face to face meeting of the National Executive of the Country Women’s Association of Australia (CWAA) with the State and Territory Presidents. It’s my first visit to Darwin, even though Jeff and I travelled through the Northern Territory on our way to The Kimberly’s in 2012, we unfortunately did not have time to venture further north than Katherine before heading west. Even more unfortunate is the fact that we have a very full agenda to deal with at this meeting so there is not a lot of time to sight-see. Out hosts have given us several “Cook’s Tours” of parts of the city whilst we have been making the journey between our accommodation and the Territory Head Office which has been enough for me to decide that a return trip with Jeff (perhaps during the dry season though) will definitely include Darwin. 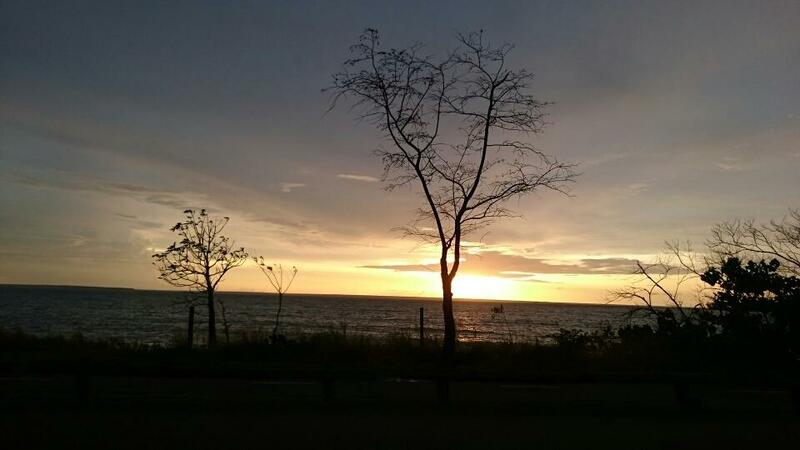 The view from our apartment is over the Darwin Harbour and provides an unimpeded view of the famous top end sunsets and you know how I love my sunsets, so yesterday during our back seat tour of the sites we took time to try and capture one. Perhaps my bucket list will include “watch a sunset from every place in Australia”…. As I said it’s a very full couple of days and I am already running late with this week’s offering, which has turned out to be just a heads-up on where I am – apologies! 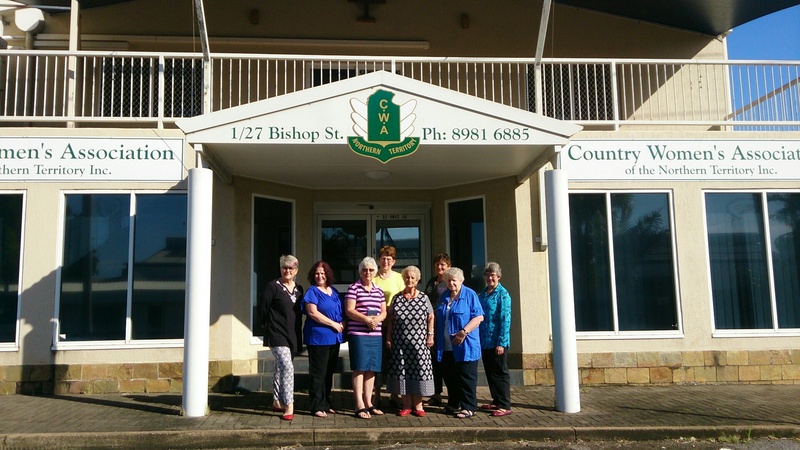 CWA of NSW has 390 branches and approximately 10,000 members while CWA of NT Inc. has around 200 members in 6 branches and huge distances to cover. Many of the issues for members are the same, just on a different scale, whilst others are vastly different and it is invaluable for the states and territory to be able to share our experiences and ideas in this forum so that the CWAA executive can accurately articulate our concerns to the Federal Government.